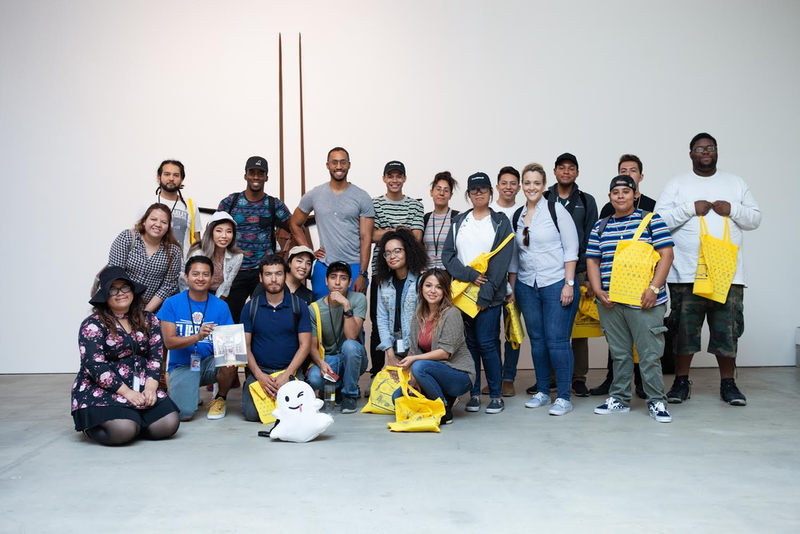 artworxLA Advanced Programs students received creative industry internships across our city this summer. We celebrate their accomplishments as they deepen their creative career interests and build lasting connections with industry professionals. 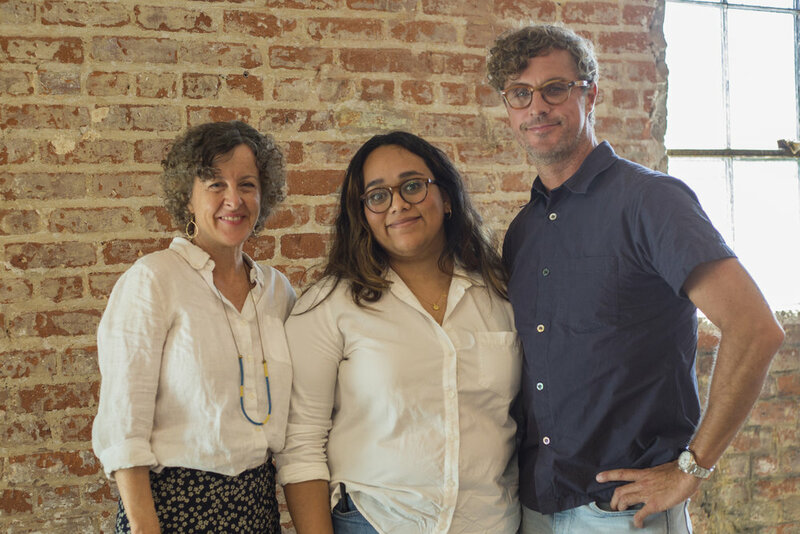 With support from Mayor Eric Garcetti's Evolve Entertainment Fund, Blanca received an 8-week internship with production company Native Content. 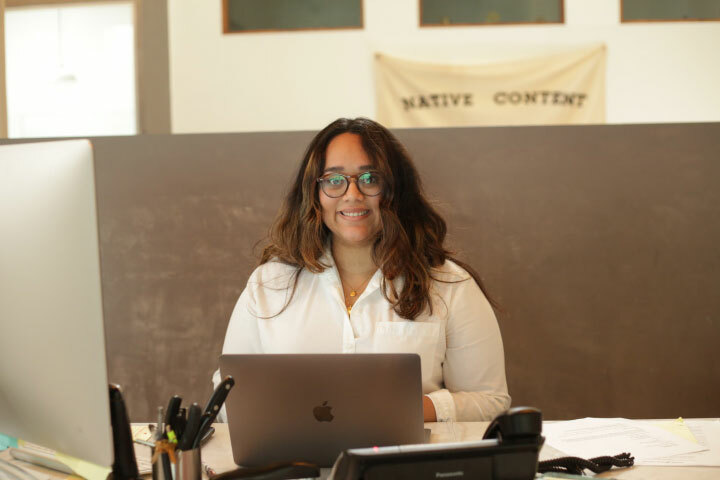 She worked alongside Native Content Executive Producer and artworxLA Board member, Ned Brown, learning the logistics of producing major advertising campaigns for print, online media, and television. Emely joined a class of twenty at the Snap Design Academy. This academy was a hands-on, paid, 100-hour technology and design program for LA-based community college students. Emely participated in custom creative workshops, fireside chats, and received mentorship from Snap employees. This internship was made possible with the support of Bixel Exchange. Fresh from his residency program at the Penland School of Crafts, Alfredo completed an internship with Angel City Lumber, an urban lumber yard in Boyle Heights. ACL is a small business specializing in fabricating wood products from the fallen trees of Los Angeles and Alfredo assisted in stacking and labeling fresh cut lumber, creating an inventory of collected logs and maintaining the showroom and wood samples for customers. Alfredo's internship with Angel City Lumber was made possible with the support of the Boyle Heights Youth Source Center. Supported by the Evolve Entertainment Fund, John will work alongside the President and Executives at Film Independent to support the production of the LA Film Festival, the Spirit Awards, and attend screenings at the Writers Guild Theatre.